Join our team and together we will build a brighter future of work. Professional, dynamic, but also full of challenges for you to assert yourself. 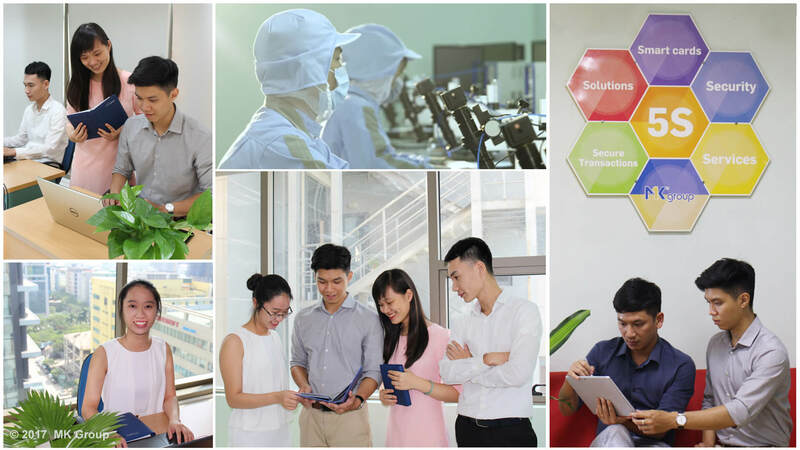 Let’s discover MK Group's work environment. You will be able to collaborate with experts around the world. We offer on-site opportunities, which you can work overseas and explore new cultures. One of the measures of our success is our employee growth. We provide advanced career development with a lot of local and global training programs. We provide yearly health checkup and health insurance to improve your living quality. We offer attractive salary package, annual salary review and bonus based on performance.